Don’t Arrive to an empty Pantry and Fridge. We’ll Shop, Deliver, and even put away your Groceries for you! You’ve packed the car, you’ve made the drive, gotten through the check in process with kids in tow. 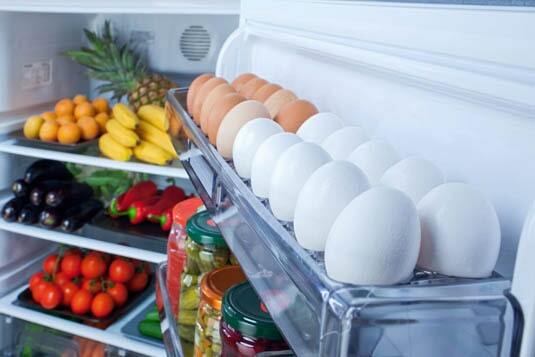 When you arrive to your vacation home, don’t arrive to an empty fridge or pantry. You can just place an order with us, and we’ll do the shopping and deliver right to your home. 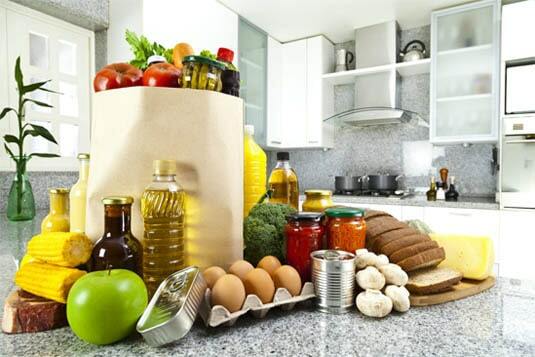 Place an order with us, and we’ll gather and deliver your groceries right to your Sandbridge home. We work with the Real Estate Compaines (Siebert, Sandbridge Realty, Sandbridge Blue, Beach Pro’s, The Sanctuary), so we can put your groceries away before you arrive! Don’t waste a moment getting your toes in the sand. For a small fee we will organize and place your items away so you can get right to relaxing. Let us Shop, Deliver, and Put-Away your Groceries before you even arrive at the Beach! Due to Family obligations, we will not be available for deliveries from, July 3rd thru July 7th. We will however still be taking orders for all future weeks.